Fassinating Fassbender - A Michael Fassbender Fan Blog: TYAS @ Telluride? Most Likely! TYAS @ Telluride? Most Likely! 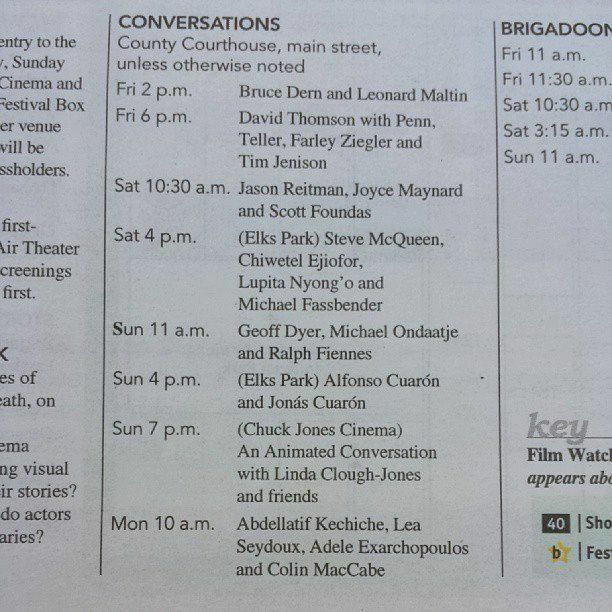 Yes, it appears that ’12 Years a Slave’ will screen at Telluride on Friday. 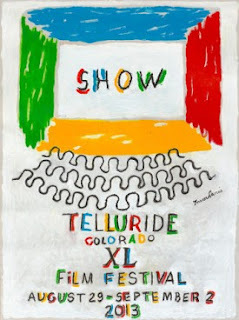 Rumors and speculation on the Telluride Film Festival thread at Awards Watch predicted this as early as Tuesday, and I have added my two cents into that conversation. It is expected that Michael, Steve and Lupita will be guests of honors, but that’s not 100%. A lot of commentary is also stating that Fox Searchlight maybe trying to pull out all the stops and get TYAS on the AMPAS radar as early and as strong as possible. If it does well at Telluride (a small, but might festival catered to industry folks and critics) and at Toronto, as expected, opening at these two North American festivals strong and with great word of mouth from fans and critics alike, is key to its long term success in the Oscars race. It is more clear now that this American history drama is deliberately opening in North America for these audiences in particular (industry folk at Telluride, American/Int’l audiences at TIFF). And I also believe that since Fox Searchlight dropped the ball with Shame two seasons ago, they have some making up to do to that same team that is now presenting to us, ’12 Years a Slave’.